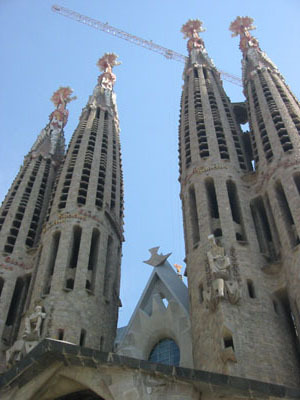 Blog from barcelona, Spain | what's wendy up to?! hola! i´m in barcelona today. weather is great here, just about to go hit the beach and soak up some rays. saw the really old aquaduct in france yesterday, wine tasting in a nice wine region also. barcelona reminds me a lot of mexico...lots of people, markets and good food. can´t wait for french riviera...more sunshine and water.